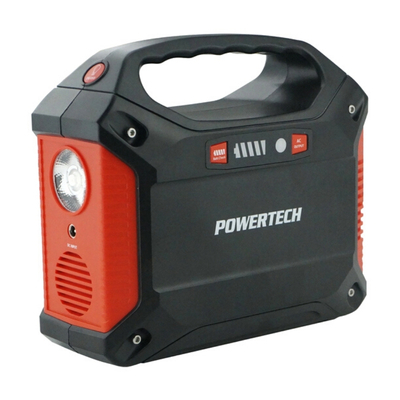 This is a fantastic product for travelling and camping. 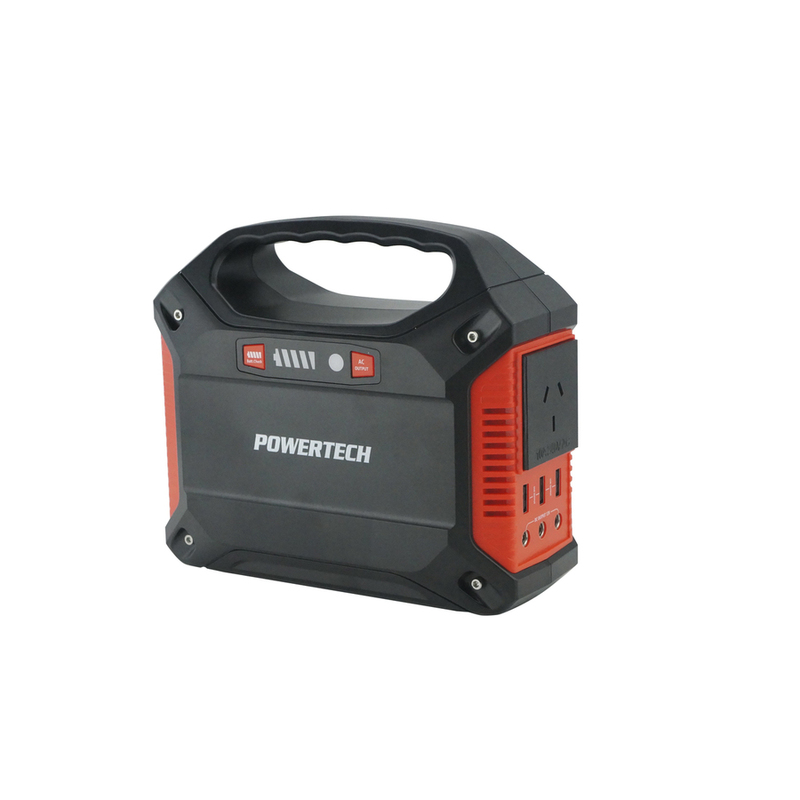 Firstly, it is a multipurpose power bank that can be charged from 240V mains or a solar panel via it's built in MPPT charger. 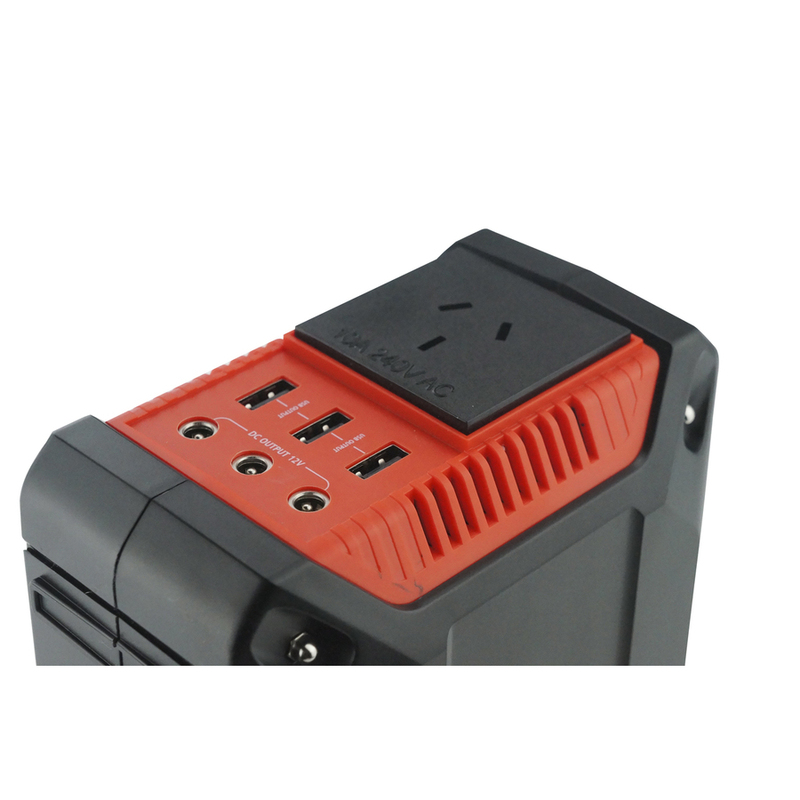 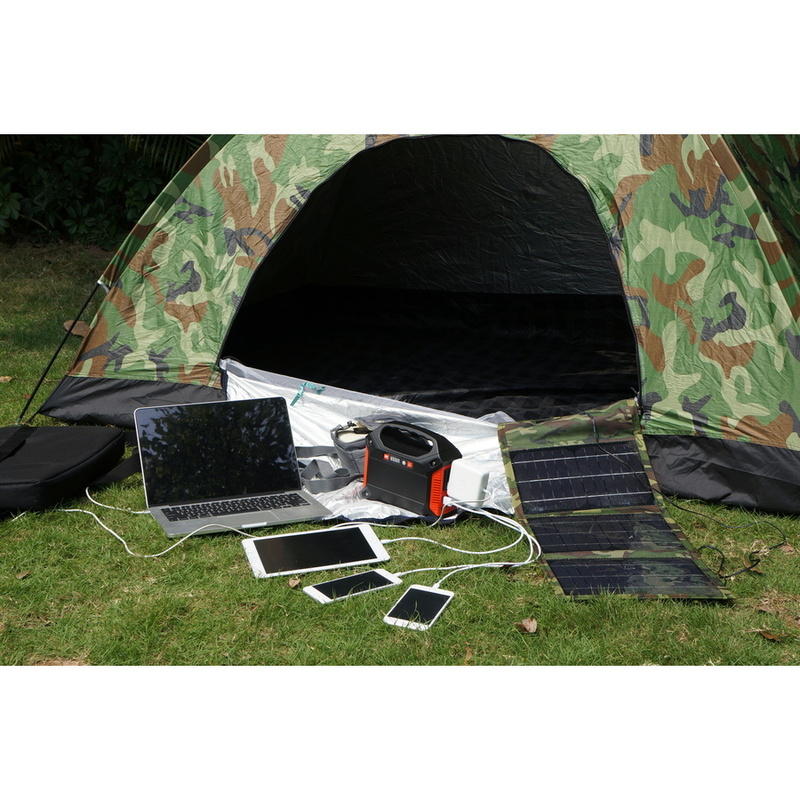 In other words, it can provide a campsite power completely independent from AC power charging, but provides AC and DC power itself! 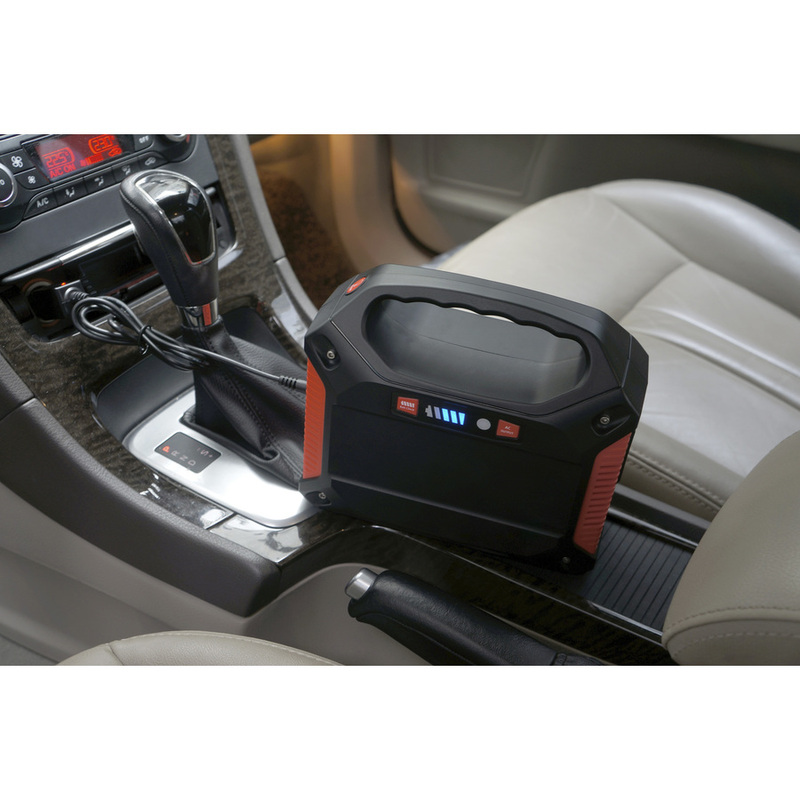 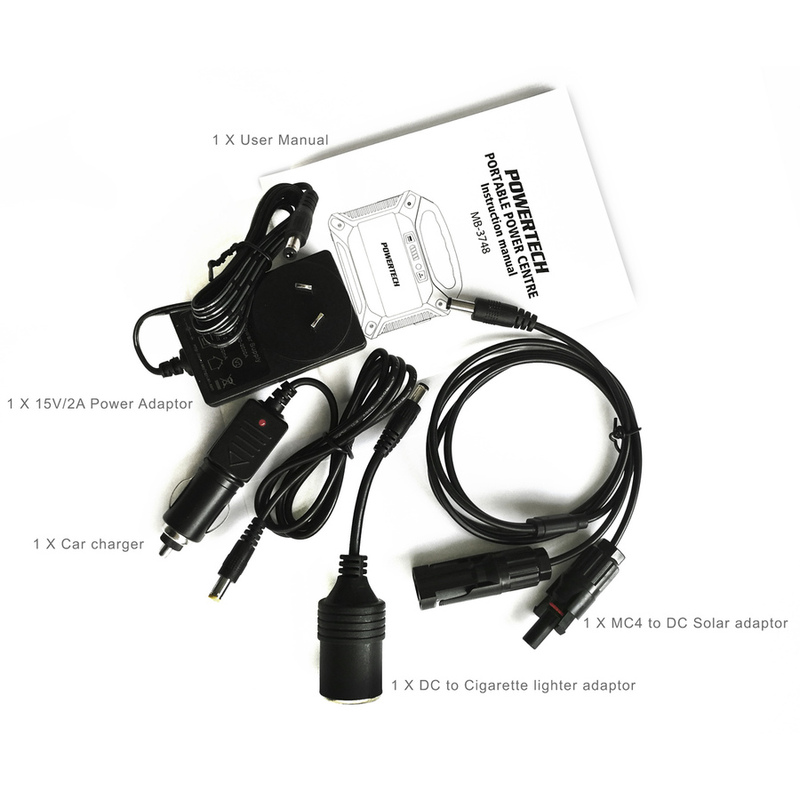 Supplied with mains charger, in-car charger, solar charge lead, DC to Cigarette lighter socket lead and user manual.